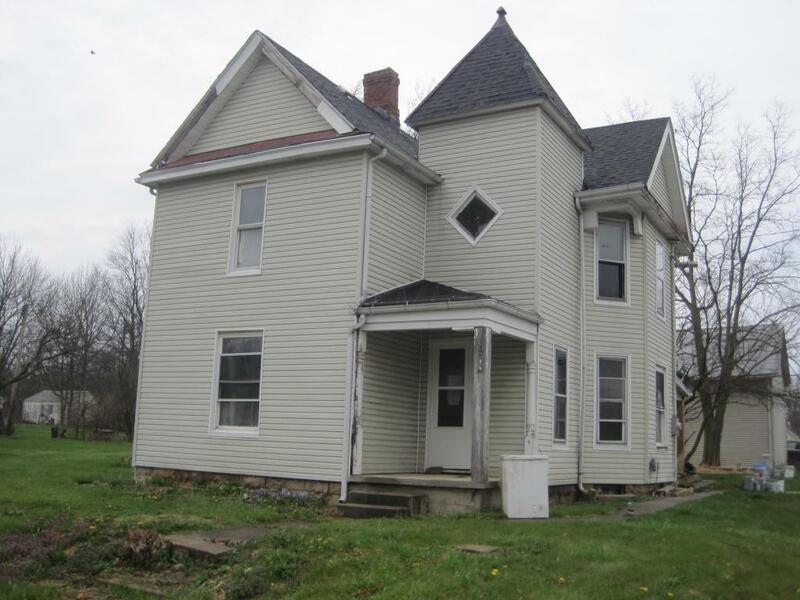 AUCTION......2 story home featuring 3 bedrooms, 1 bath, living room, dining room and kitchen. This includes a vacant lot next to this property. This is a Fannie Mae HomePath property.